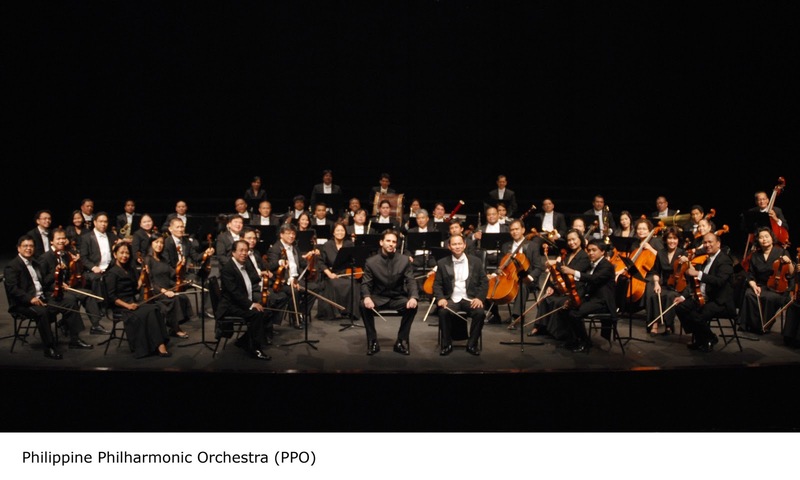 Japan’s prominent trombonist Takahiro Ono ushers in the New Year’s presentation of the Philippine Philharmonic Orchestra’s 5th concert series with Rimsky-Korsakov’s Trombone Concerto on January 20, 2012, 8:00 p.m. at the Cultural Center of the Philippines’ Tanghalang Nicanor Abelardo (Main Theater). 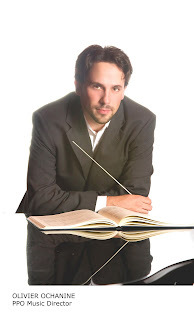 PPO’s Music Director Olivier Ochanine conducts. The program dubbed as “The Inextinguishable”, the PPO will also perform Dvŏrák’s Czech Suite, and one of the signature works of Denmark’s most celebrated composer, Carl Nielsen’s Symphony No. 4 “Inextinguishable”. 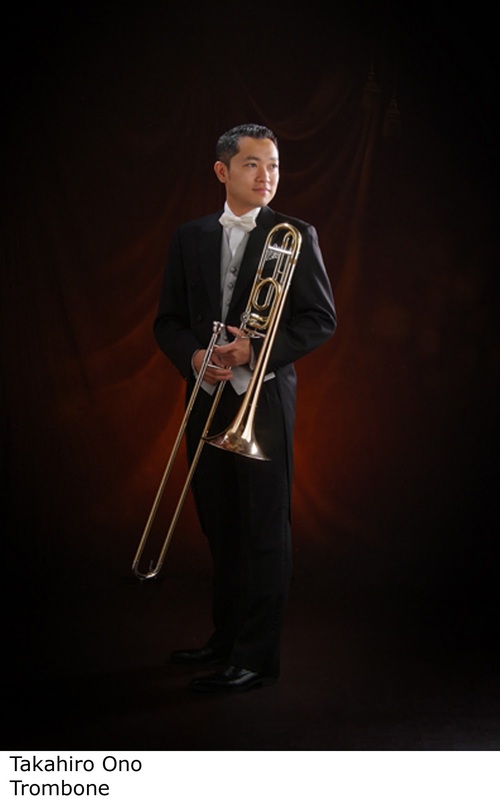 Takahiro Ono graduated from Tokyo College of Music and later was granted a research fellowship in France to study trombone - under the auspices of the Japanese Government Overseas Study Program for Artists. He was introduced to the “Saqueboute” in Paris at that time. In 2002, Ono graduated from the Conservatoire Superieur de Paris and the Conservatoire National de Region de Boulogne, where he received First Prize in the Leopold Bellan Music Competition. 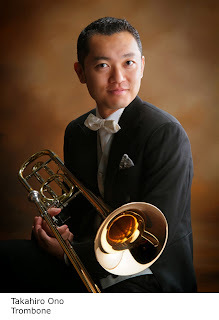 He has participated in the Asia Youth Orchestra as a principal trombone player, and in several music festivals including the Sydney Olympic Arts Festival, the Pacific Music Festival, and the Sables Baroque Music Festival with performances in England, Germany, Switzerland, France, Italy, Hong Kong, Vietnam, Korea, and Australia. He has also performed often in charity concerts sponsored by UNICEF. 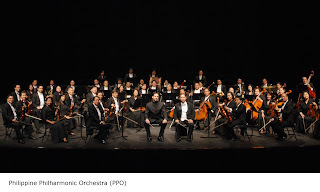 In 2006, the Director of the Trento Conservatoire, Cosimo Colazzo, composed “LA LENTA DISCESA” for Takahiro Ono which he performed for the first time in Japan. Ono has performed with many renowned artists, including Branimir Slokar, Jacques Mauger and Andre Henry. His other activities include instructing trombone for the National Cultural Festival as well as participating in several prestigious music festivals such as the Shiga Music Festival, the Kitakai Music Festival, the Hida Trombone Festival, and the Yatsugatake Music Festival. He is often invited to perform as soloist in the Trombone Concerto with many orchestras including the Tokyo New City Orchestra, the Philharmonia Burleske Orchestra, the Orchestre Chanteclair, and the Orchestre Philharmonique Ritae. Takahiro Ono was Assistant Professor under the class of Mr. Jacques Mauger at the Nice International Music Academy from 2007 to 2009. At present, Ono is a professor at the Yamaguchi College of Arts; an Administrator for the Association Franco-Japonaise des Amis de la Musique, and Director of the Japan National Music Competition of Trombone. Ticket prices: P1000/800/500/P350/200, with discounts available to students, senior citizens and groups. For inquiries and subscriptions, please call the CCP Marketing Department (832-1125 loc. 1806), the CCP Box Office (832-3704) or Ticketworld at National Bookstore (891-9999).